Reports confirm that the F176 will have an open top design. 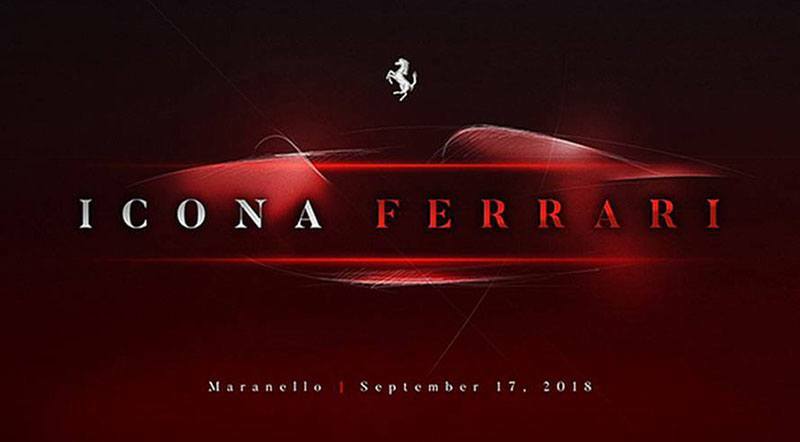 Ferrari is all set to introduce a new model at their headquarters on September 17. Named F-176 and it will probably a one-off project. Ferrari’s Special Project sub-brand will undertake the project just like it did in 2016 for the J50. Ferrari has made quite a lot of projects in recent years including the limited edition model for F12 Berlinetta – the F60 America. It was specially built to commemorate the brand’s 60 years of sales in the USA. Only brand buyers can view details about the F176 project car. To view the information, customers need to have Reserved My Ferrari login details. Reports confirm that the F176 will have an open top design just like the 488 Pista and it might be based on 812 Superfast. The Pista will be unveiled in the Monterey Car Week at the end of this month. We do not know anything about the price. For more information, stay tuned!